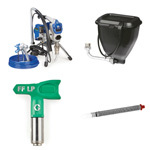 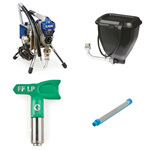 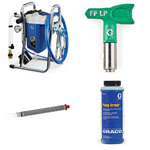 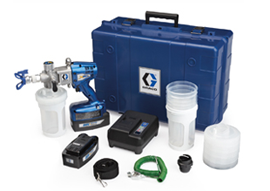 Looking for a discounted airless sprayer or the chance to snap up a bargain on your next purchase? 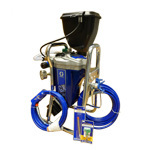 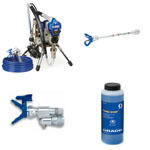 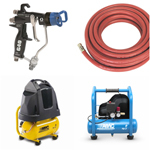 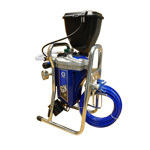 We regularly have special offers on selected paint spray equipment and other products across our website. 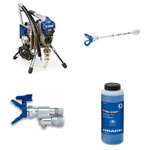 These offers will change throughout the year, so make sure you check back regularly. 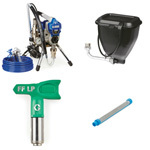 All our sale products will be listed here too, making sure that you never miss a bargain again. 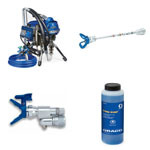 If you need any advice on your paint spray equipment selection or want to ask more about our special offers, then a member of our Spray Direct team will be happy to help. 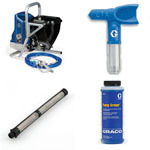 Alternatively, why not check out the rest of our products in our online store?